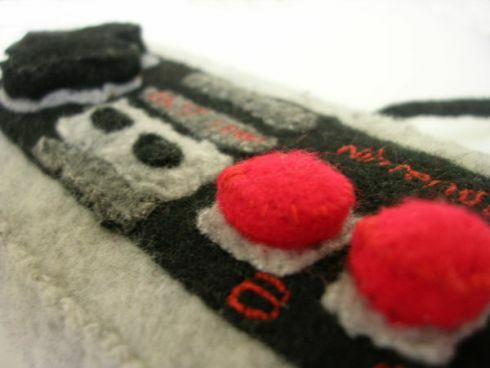 If you think you are the geekiest of them all, you would be surprised to know that RestWillow is planning to create awesome felt NES gadgets for you, just like she did for her brother’s birthday. 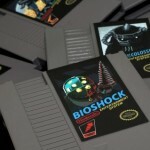 She created a fully handcrafted NES and controller in soft gray and black colours. The red buttons are only indications of the felt gadget to be slightly fiery otherwise it is one of the cuddliest gadgets have ever seen. 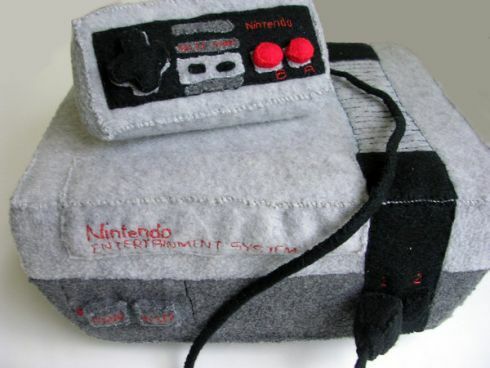 However, you must not expect it to work but of course, you could use it as a huggable pillow when you are tired of playing games and suddenly start to recollect NES and other 80s games in nostalgia. She used polar fleece in order to make the gift acquire “extra snuggability” and also felt & custom foam inserts. 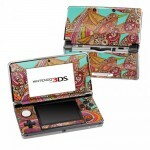 The details were embroidered and the results look amazingly impressive. If the geek in you wants to be cuddled or hugged, all you would need to d is get one of the polar fleece Nintendo NES Plushie. Both the controller and the NES Nintendo look soft and fluffy enough for any hard-line gamer to turn soft within seconds. 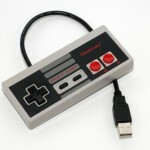 NES has been one of the favourite for the previous generation and if you belong to that group of gamers, you would most certainly also like the NES Controller Mouse. If you are a little on the chic side, you could also try the Portable NES Control Purse which has been designed for all the women out there.